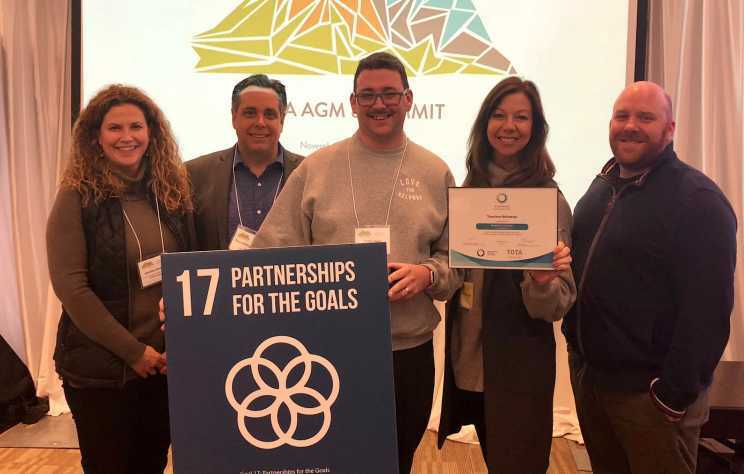 The meetings and conferences cooperative sales program for 2019 has been released, with some new components included at the request of our stakeholders. 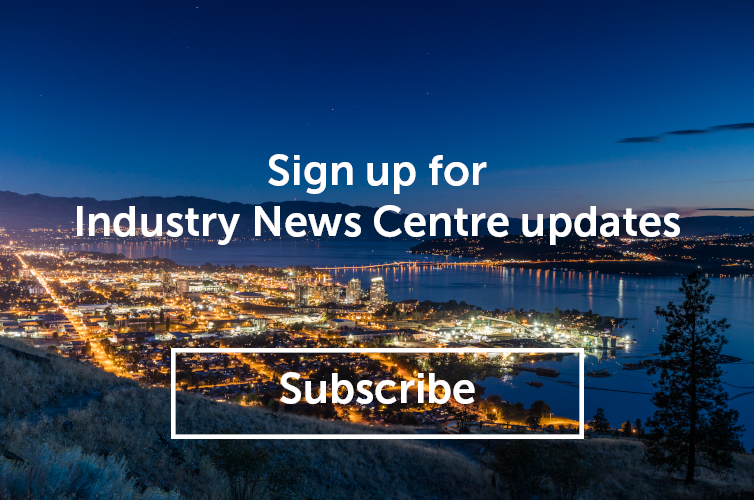 As November winds down, here’s a selection of (the more than 20) media placements Kelowna has garnered this month as a result of our earned-media strategy. 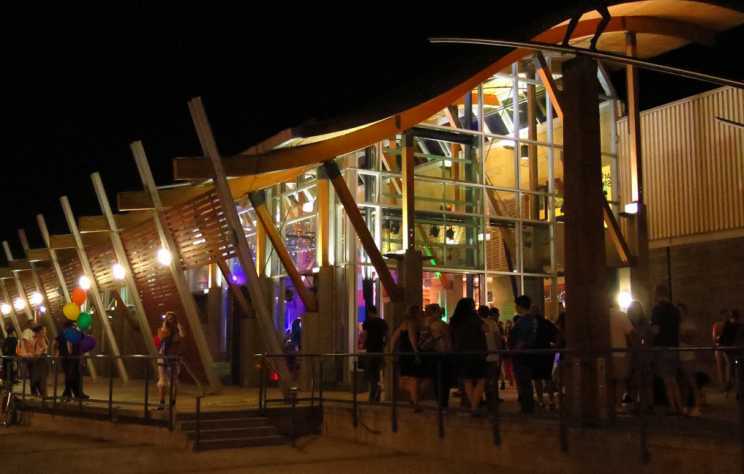 The City of Kelowna is in the process of updating its Cultural Plan and is inviting individuals, organizations, and businesses to hold a "Host Your Own Engagement" event during phase two of the process. 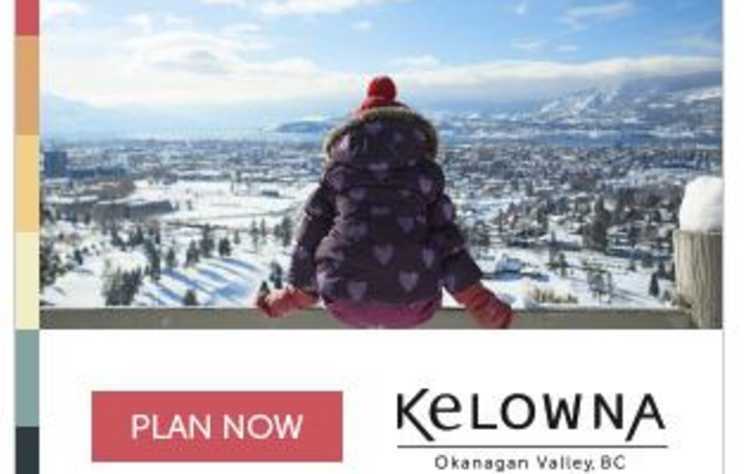 Tourism Kelowna is proud to announce that we have successfully achieved Destination Marketing Accreditation Program (DMAP) recertification. 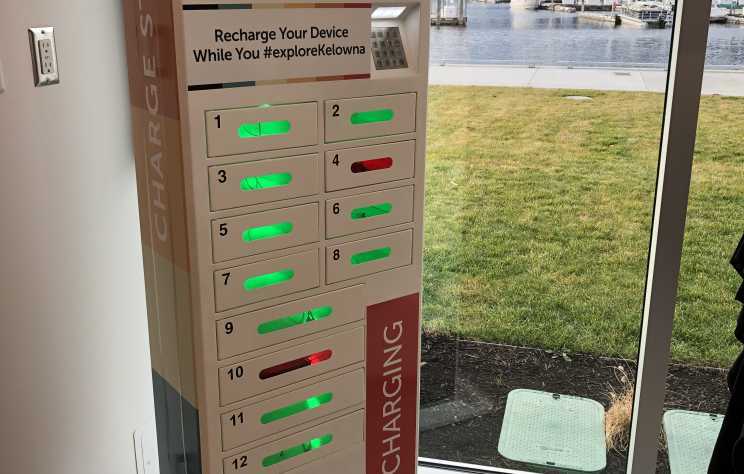 The Kelowna Visitor Centre now has a fully-branded charging station for visitors and local residents to use while they are exploring downtown Kelowna. 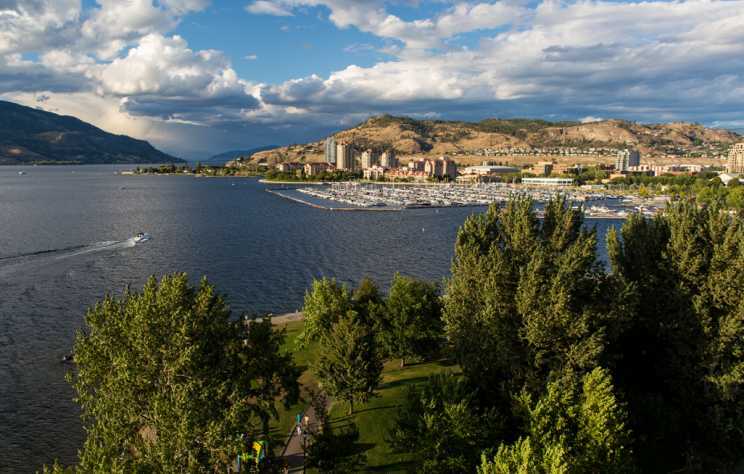 Tourism Kelowna&apos;s voting stakeholders are invited to attend the society&apos;s Annual General Meeting (AGM), taking place December 11 from 2:30 to 4 p.m., to review the 2017-18 year and vote on annual business. 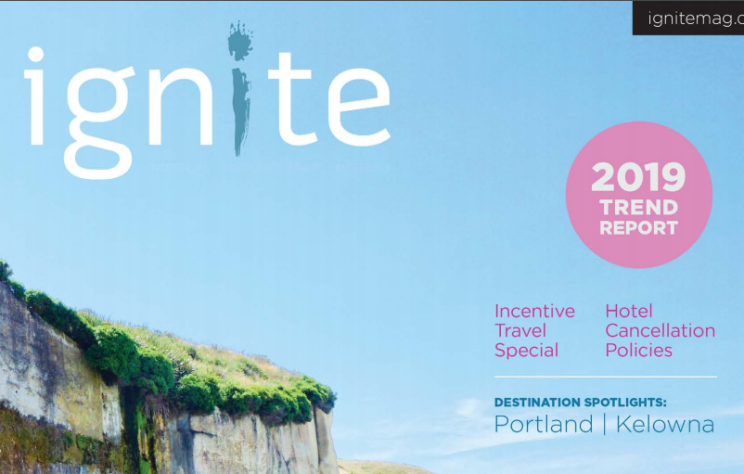 Following the AGM, we welcome voting stakeholders and anyone working in the Central Okanagan tourism industry to join us for networking and festivities at our Holiday Mixer, taking place from 4 to 6 p.m.
Have you ever flown to another country for lunch? 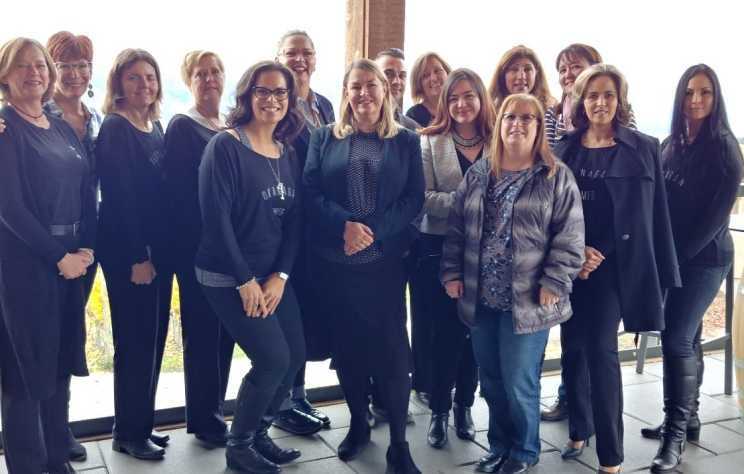 On Saturday, November 3, five meeting planners from Seattle did! 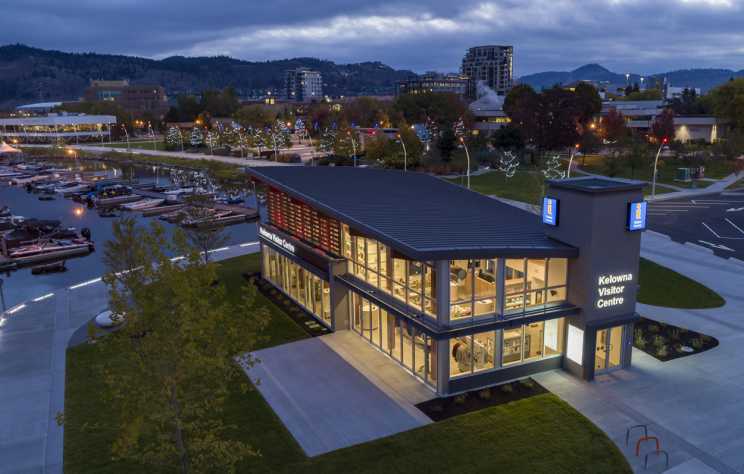 This coming December, the Kelowna Visitor Centre will be hosting a winter market aimed at promoting local flavours, experiences, and artwork, whilst supporting our local economy and engaging with our community.